Premium Apothecary Soy Wax Candles Hand-poured in Idaho **Home of the Firewood Candle** Free Shipping! 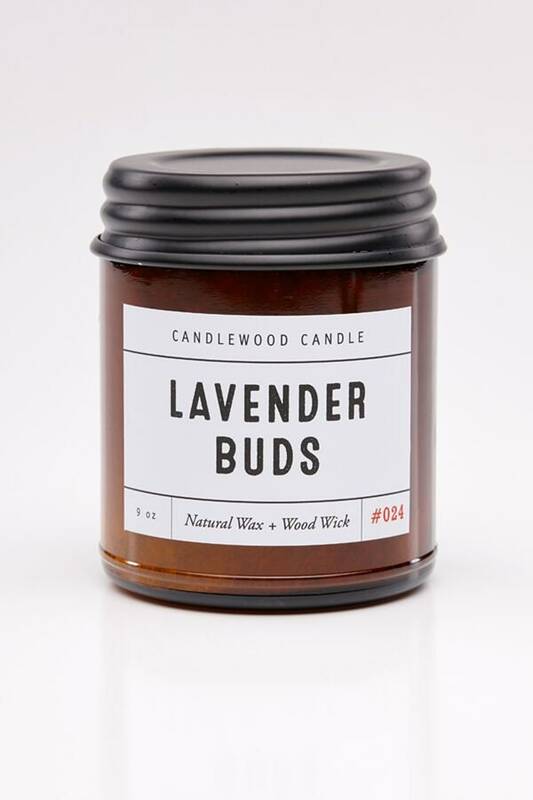 Lavender fields in fresh bloom with nuances of warm musk and sweet sandalwood. My candles are made in small batches from all-natural soy wax, fragrance is Pure oil- wicks are cotton or wood. Burn candles 1-2 hours at a time to increase over all burn time and enjoyment of your unique, Candlewood Candle.